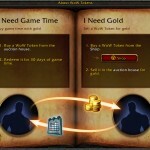 Warcraft new rules let you buy even more with gold. 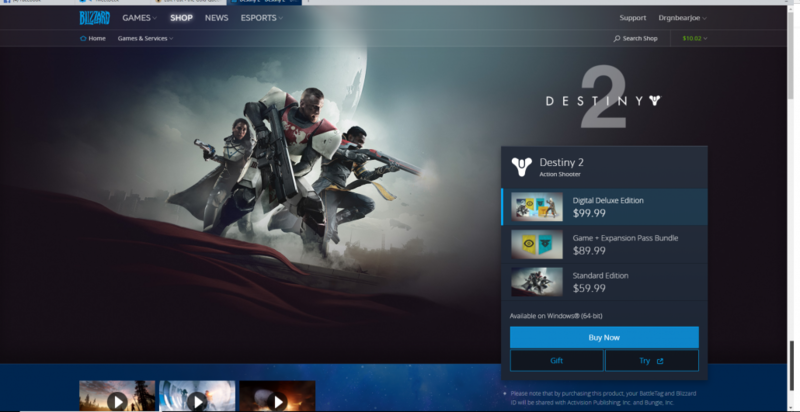 Do you have a friend who plays Destiny 2? What if you could convert your Warcraft gold, and play along with them when you need a change of scene! Got a friend who plays Overwatch? 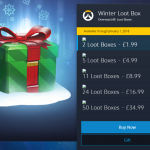 You could gift them loot boxes with your Blizzard balance and make their day! 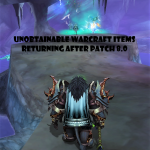 Blizzard has for many months allowed the purchase of in game items for World of Warcraft. Digital pets, mounts and even the latest expansion Battle for Azeroth can be purchased via Blizzard Balance now. 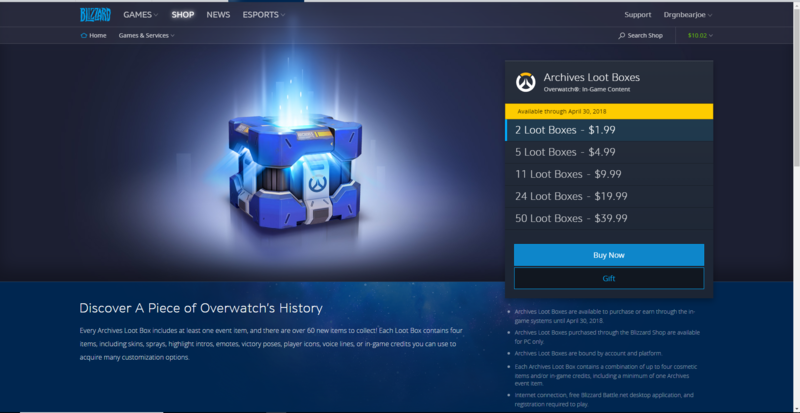 But Blizzard just opened up a treasure trove of purchasing power at your fingertips. You now have the ability to put away your credit card and convert your World of Warcraft gold into digital goods. That is power at your mouse clicks!!!! 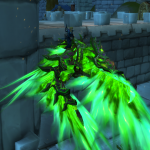 This is the power that is given to you with Gold Making in World of Warcraft. By following the plans and tactics given through The Gold Queen website you can be building a tidy bundle of not just in game gold but also have access to some of the best games available for play. You can buy all of Blizzard digital games PLUS you can send a gift code to a friend so they can join in the fun. 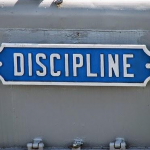 Just as with any good thing, this can easily become a double edged sword. 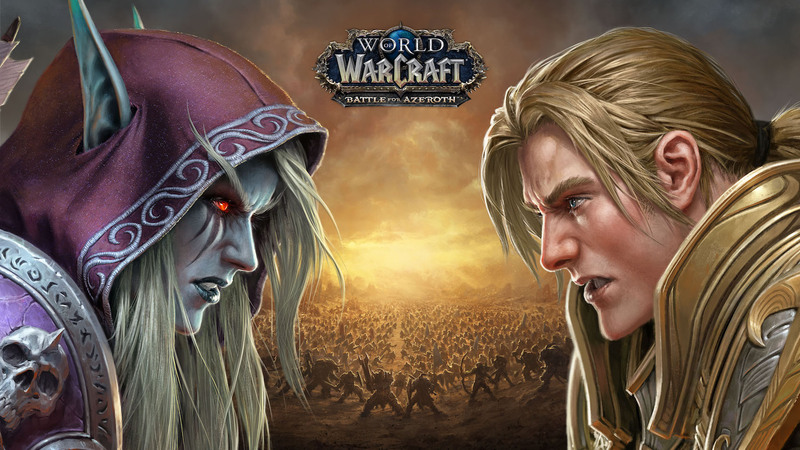 Just a month ago the Battle for Azeroth expansion was opened for pre-order. Players rushed to use their Blizzard Balance as well as their Credit Cards to be the first in line. The opening for purchase of the expansion caused a quick shortage of game tokens as players took advantage of excess gold to purchase newest product from Blizzard. Just as TGQ predicted, the prices soared. There was some scary moments! Why is Buying Tokens Important? 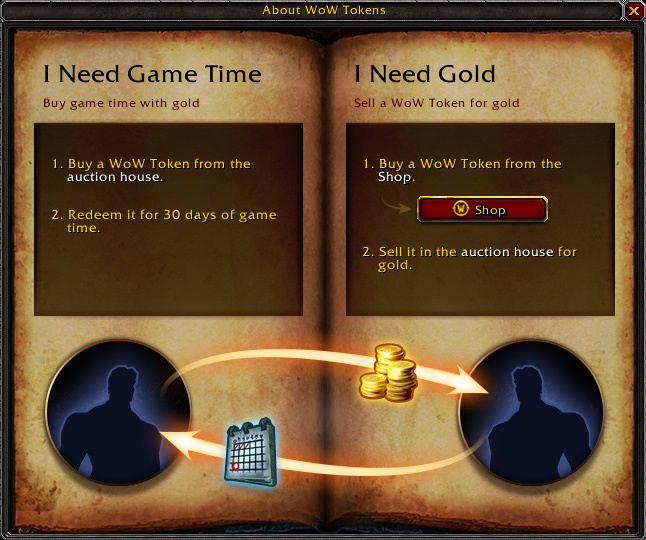 When a player purchased in-game gold, they are purchasing a token that a player ‘sold’ to them. The token was purchased by the other player for in game gold. In the U.S. to purchase the token with ‘real money’ is $20.00. The amount of gold this is valued at depends on the current value of the token. The higher a token value is in game (purchased with in game gold) the more valuable that the token becomes. If there is a lot of activity for tokens, like the run on tokens that occurred with the opening of pre-orders for BFA, it caused inflation on the token. This means that the in game gold costs go higher as more and more players purchase coins. At some point it can even make it so that the coins are not available until the coin stack replenishes. Blizzard has the ability to stabilize the coin costs to keep inflation under control but they would much prefer the system to self regulate itself. So it’s not unheard of for the coins to almost double the cost in a day. If you want to see how much the tokens are going for at this moment you can check using the in game shop or go to wowtokenprices. When you look at listing an item, overlay the idea that each sale gives you a percentage to another token at your control. If you get a mental feeling looking at each transaction as being another step towards your blizzard balance being increased or your game time increased it will change how important making gold can be for your Warcraft Gaming life. In May of 2012 Blizzard introduced Diablo 3. This extended the adventures of a world gone mad. The one of the biggest change was the introduction of a Real Money Auction House. 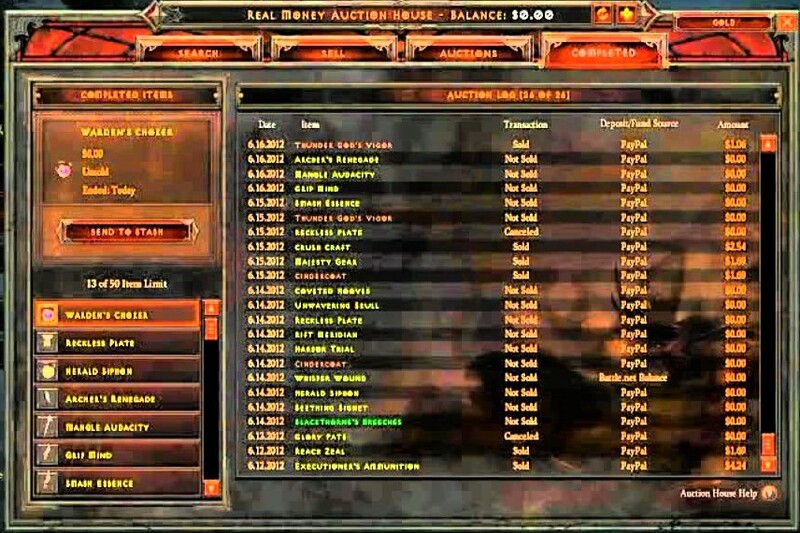 Players could purchase items from one of two Auction Houses. 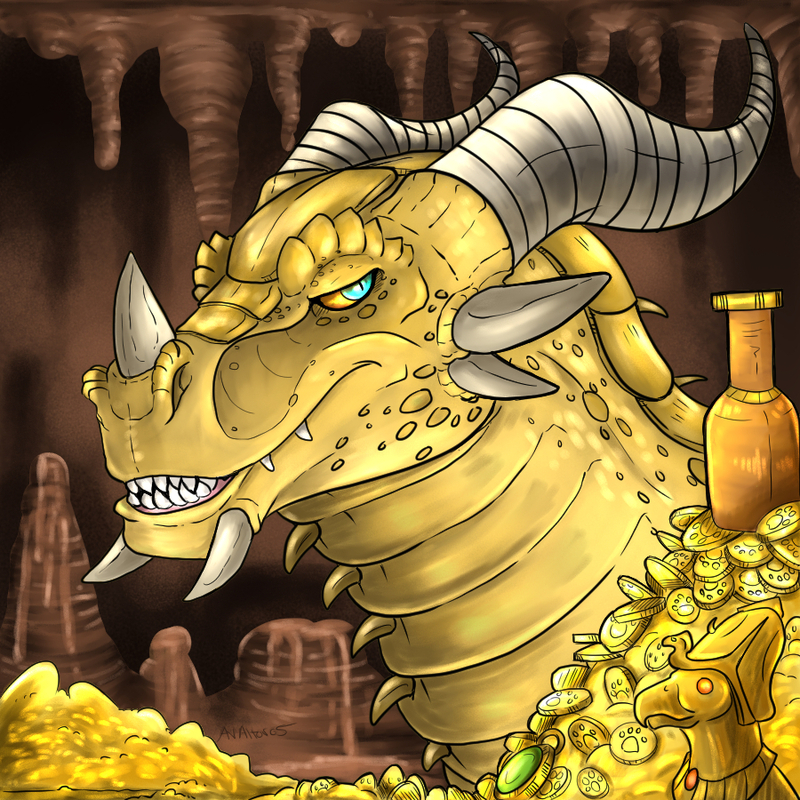 A Player could use in game gold that they obtained over time, then move those items over the Real Money Auction House to sell and make real money (transferred to a Paypal account). This ended up being a great idea on paper, but a disastrous in execution. On March 18, 2014 Blizzard completely closed the doors on the Auction House both for regular in game gold as well as Real life money. Many players hold out to purchase the physical collector edition of each World of Warcraft expansion pack. At $99.99 U.S. this is a large investment. Blizzard is offering refunds in Blizzard Balance to those that purchased the standard or Deluxe package. 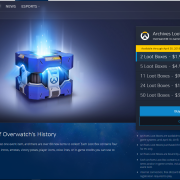 This disappointed many players who will end up having given Blizzard over 150 dollars . But if you think about it, there is an opportunity here to get the money back for your original purchase. Gifting a friend the Regular or Deluxe version using your Blizzard Balance and then have them give you the money they were going to give to Blizzard. 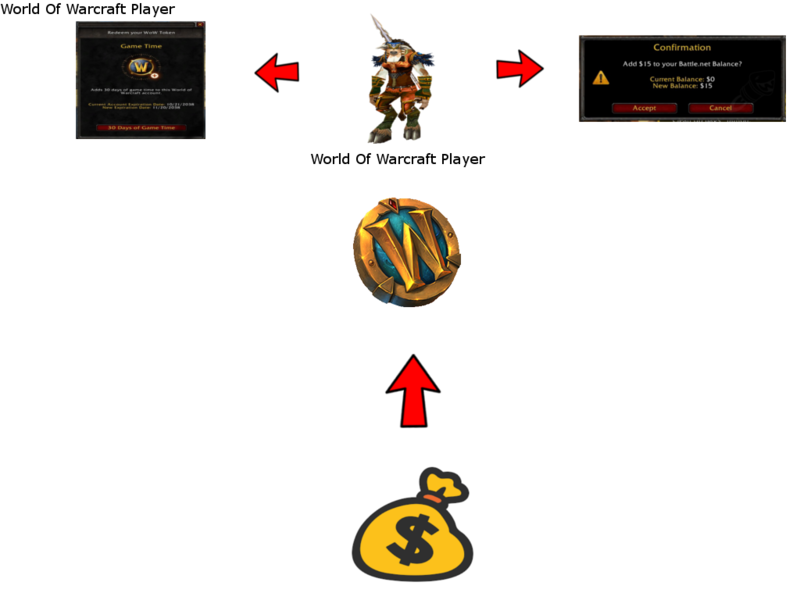 Can this be used to make real money from your World of Warcraft Gold? Whats Next for your Gold? With Blizzard opening the doors for new purchasing powers, does this give you ideas on how you will spend your in game gold? Tell me in the comments. I want to hear your ideas. What do you want to see in the future access for your World of Warcraft gold making?